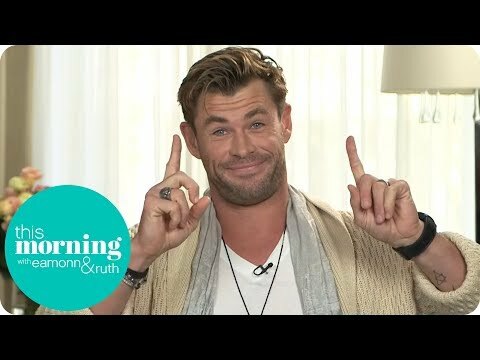 What would 你 do if Chris Hemsworth came to your door step right now and rang the door bell? Do 你 think Chris made an extremely hot Huntsman in SWATH? 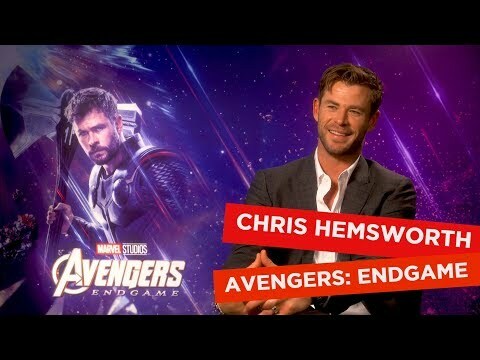 do 你 think Chris is Hot? 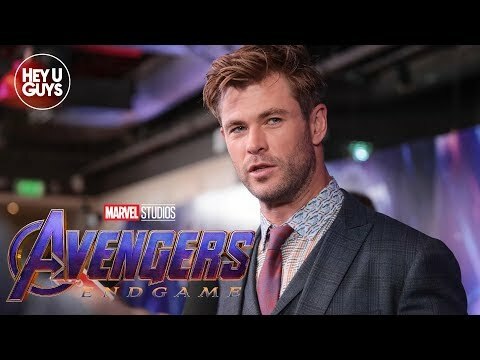 最喜爱的 Marvel movie that Chris is in? 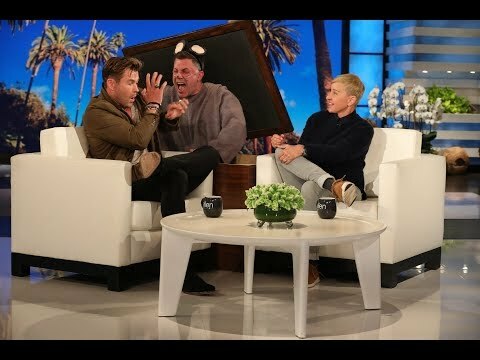 What are Chris's parents' names?